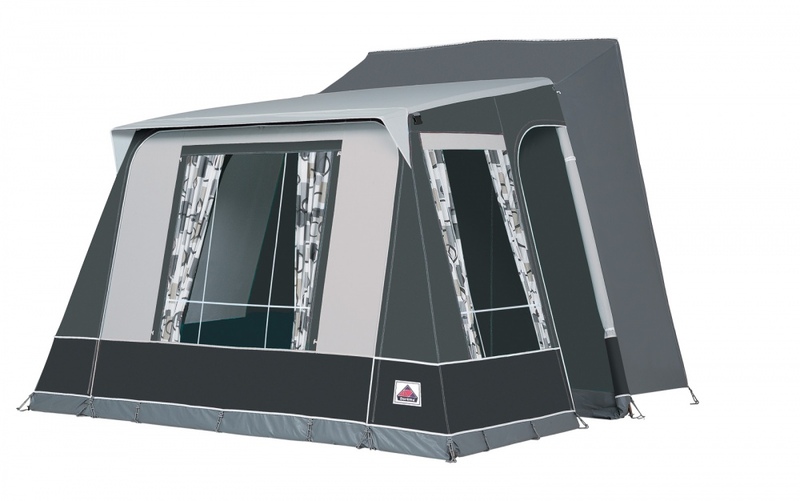 The standard Challenger size 2 will fit motor caravans up to a height of 275 cm. With this simple extension kit fitted, it enables the Challenger size 2 to increase its height to fit motor caravans The Challenger is designed to fit most motorhomes. The attachment of the tunnel to the motorhome is by means of an easy fit plastic extrusion that clips onto the gutter or J rail of the motorhome.up to 320 cm in height. 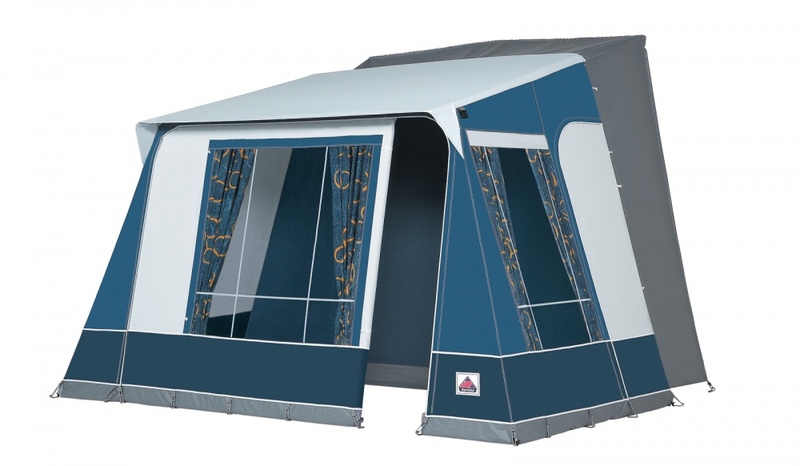 This kit is also suitable for customers who do not wish to screw additional gutter rails onto their motor caravan. Please check with your dealer to ensure a correct fitting of this item.